I spotted this little gem over at Kotaku. It reminds me of those Japanese visual novels or dating sims. This game won first place in the love.life game design challenge. Congratulations to Hima they used fixel to create the game. The website and video game raise awareness of the teen violence. I love how the game shows that abuse isn’t always just physical, emotional abuse could be very damaging as well. 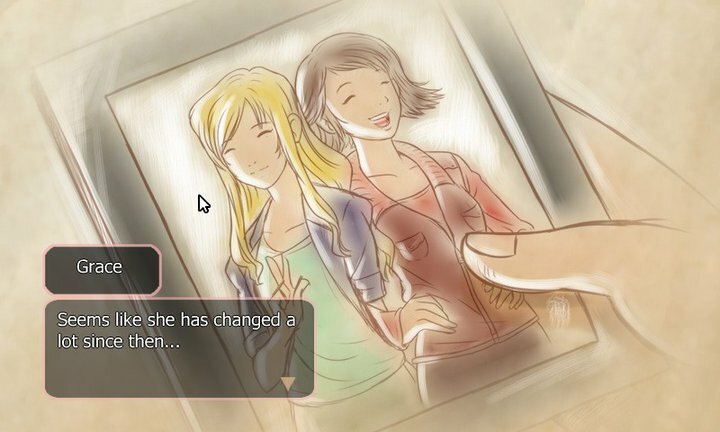 In the game you (Grace) want to call your friend Natalie who you suspect is in an abusive relationship. But first you have to figure out specific reason as to why the relationship is abusive. So you look around your room, in a very detective gaming fashion for “evidence”. Once you believe you found enough proof against the crazy, control freak, sociopath, you pick up your cell and call your friend. You have to choose the right words to say, and I believe this game has multiple endings. It’s a very short game. I played through it and I don’t think it went too well. Natalie hung up on me, but even if you get a bad ending the point still seems to come across very well. To hell with her if she won’t listen, fine be abused! (I kid I kid) It might also help people who suspect that their love ones are in an abusive relationship know the right words to say. 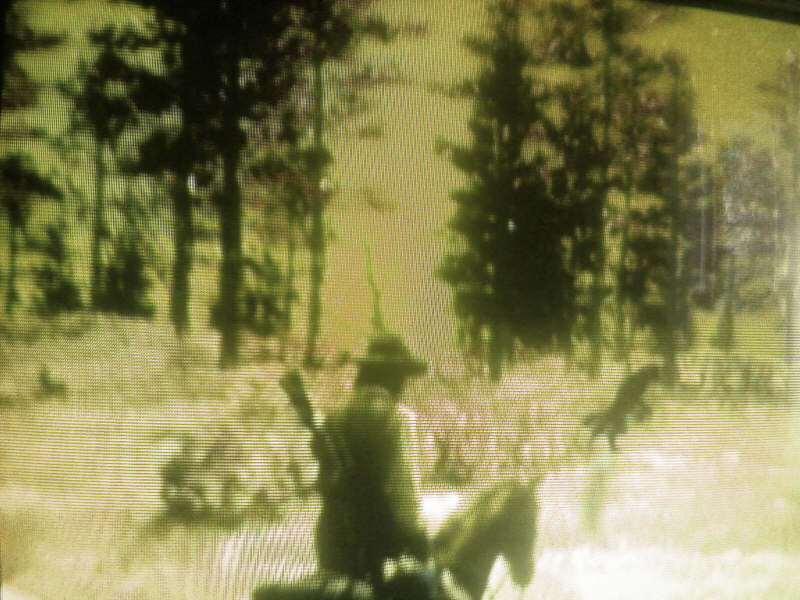 Werewolf In Red Dead Redemption? Saw some post about this yesterday. I don’t have the game but have been following the let’s play of TehNev. In past Grand Theft Auto games such as San Andreas, there have been rumors of Bigfoot. 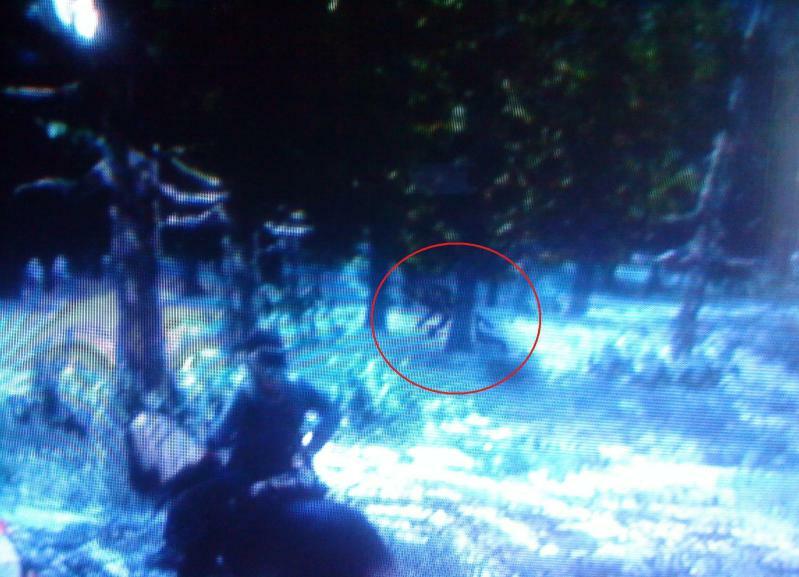 Could this be another hidden monster that Rockstar put in?